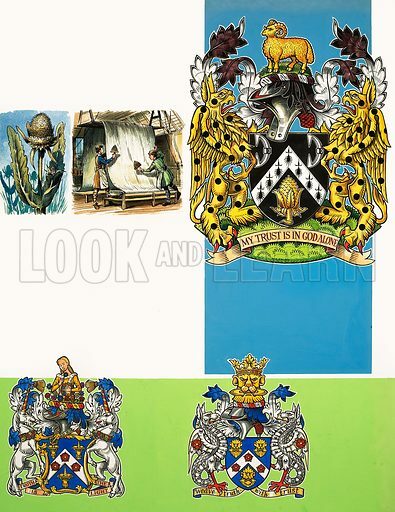 The Guilds of London: The Worshipful Company of Clothworkers. Original artwork from Look and Learn no. 312 (6 January 1968).